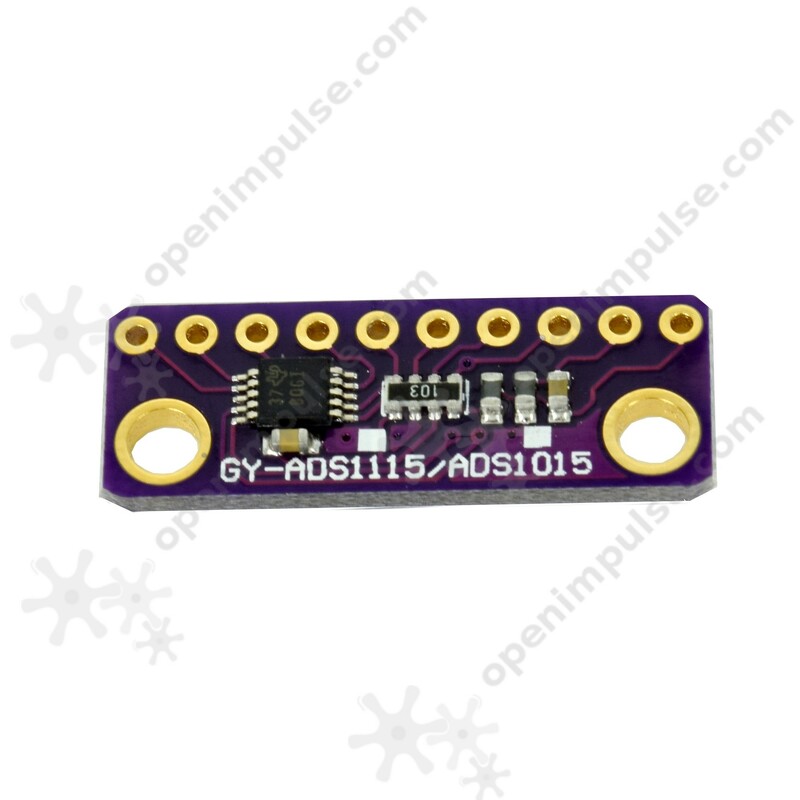 This analog-digital converter (ADC) GY ADS1115 module is small and easy to use, ideal for projects that require a high precision converter. This module is ideal for microprocessors that have no analog-digital converter, or when you need a converter with high precision. It can provide 16-bit precision at 860 samples per second over I2C communication. It has a programmable gain amplifier, up to x16, to help boost up small single / differential signals to the full range. It has four input channels that can be configured as 4 single-ended input channels, or two differential channels. 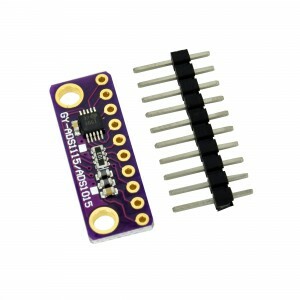 The module can operate between 2 V and 5 V, can measure a wide range of signals and is very easy to use. The chip is small and comes with ferrites to reduce noise. Communication is via I2C interface. 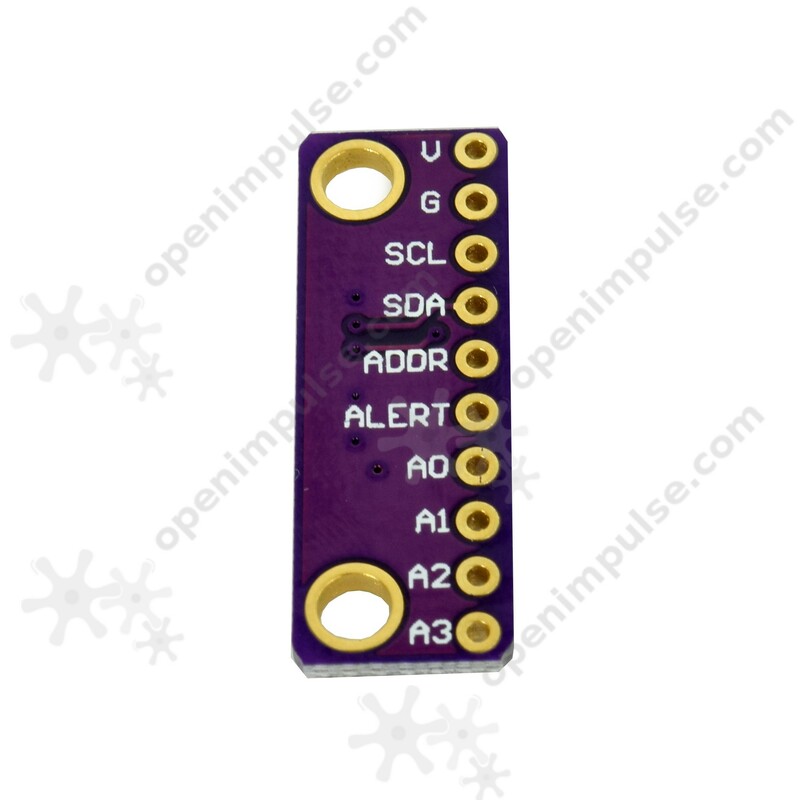 The address can be configured to one of four options (datasheet Table 5) so you can connect up to 4 ADS1115 modules to a single I2C bus for 16 single ended inputs. We have sample code for both the Raspberry Pi ( Adafruit Pi Python library ) and for Arduino ( ADS1115 Arduino library ). Just plug the ground to GND, VDD to power supply and the SCL / SDA to I2C ports of the microprocessor and run code from example.